Self-Hypnosis is a step-by-step, scientifically proven method for reprogramming your mind for success, so you can clear away any fears, doubts or beliefs that are holding you back and unlock your highest potential. Do you know that College of Clinical Hypnosis to help people de-stress for the holidays offer clinical hypnosis sessions? Why? The holidays are packed with a lot of stress fun and food. According to some studies, we are 40% more under stress during the holidays period. The reasons for stress are various and vary between paying for presents, more visits, more parties and less time. Unfulfilled promises, sadness, and loneliness during holidays are stress triggers too. Relaxation techniques and self-love techniques are most famous for reducing stress. But in some cases, it is hard to practice smile or affirmation. A proven method for relaxation is Clinical hypnosis or self-hypnosis. With visiting a clinical hypnotherapist, you will close your eyes, and with their help, you will let the stress melt away. On the other site, you can learn self-hypnosis, Self-hypnosis is very safe. It helps you to raise your inner strength and unlock your motivation. You can use it to reduce stress anytime. 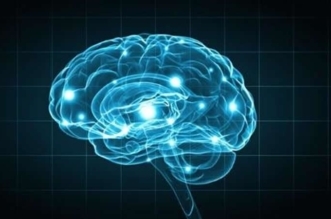 In his online course “Total Money Magnetism: The Secret Neuroscience of Millionaires.” he reveals the secrets which help him to earn millions practicing Self-hypnosis. With his six-step system, he re-programs your brain into the brain for wealth and success. Dr. Steve prides himself on making sure every one of his clients achieves success beyond even their wildest dreams. You can visit his course “Total Money Magnetism: The Secret Neuroscience of Millionaires.” and start with reprogramming your brain reading his book, listening to his motivation lessons over and over and practicing the exercises he gives you. 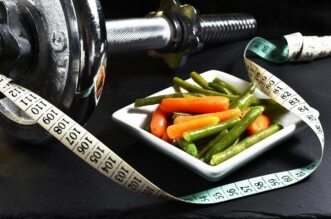 According to Dr. Manny Alvarez, you can lose weight with hypnosis. Many individual reports indicate that hypnosis helps people with weight loss when all other methods for weight loss have failed. 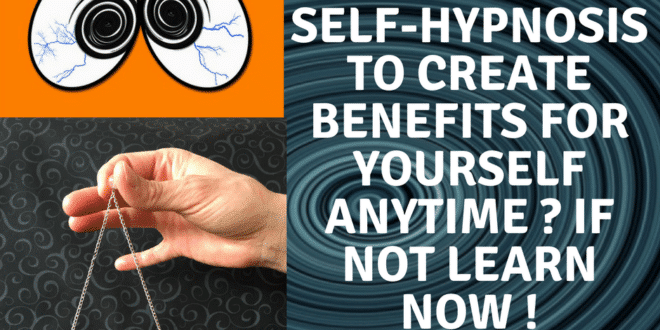 Read more => Does hypnosis really help with weight loss? 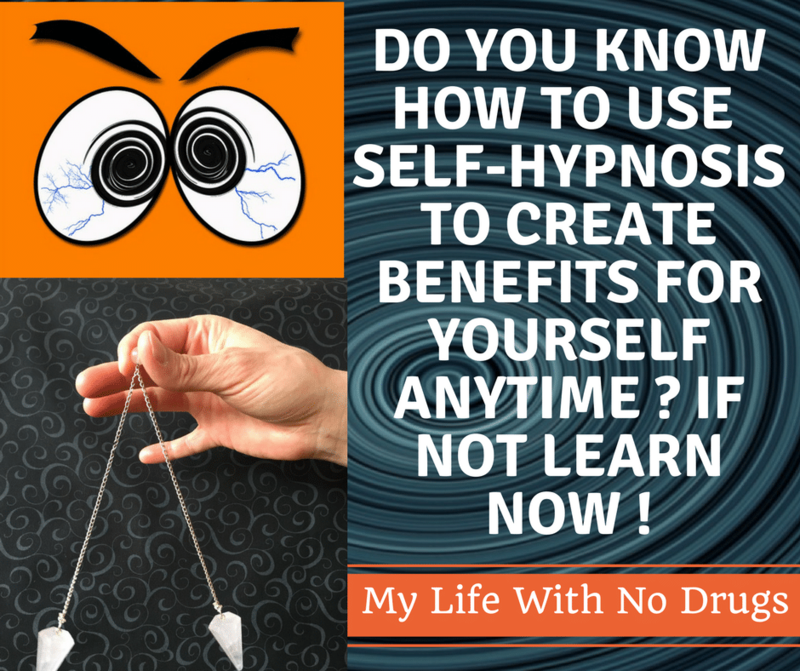 Medications didn’t help him as he’d like it to, but self-hypnosis did. As the medical director of The Ennis Centre for Pain Management now he teaches his patients to cope with a lot of conditions using self-hypnosis. Tagsclinical hypnosisRelaxation techniquesself-hypnosisself-love techniquesstressstress triggersThe Secret Neuroscience of MillionairesTotal Money MagnetismTotal Money Magnetism: The Secret Neuroscience of MillionairesUsing Self-hypnosis for losing weightUsing Self-hypnosis for re-programs your brain into the brain for wealth and successUsing self-hypnosis to control chronic painUsing self-hypnosis to reducing stressWhat is Self-Hypnosis? 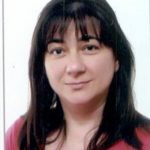 As I was researching on the internet that “How can Hypnosis help us in losing weight and control chronic pain” During this research, I find this article. After reading this article my problem is solved and I also get extra knowledge. Thanks for sharing this useful details.